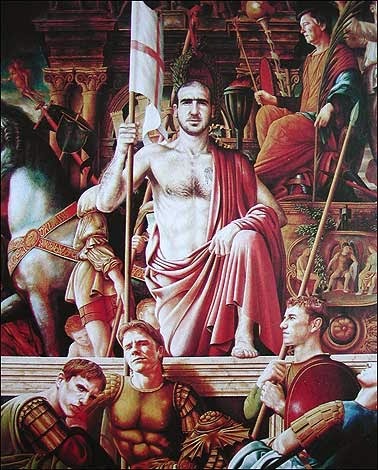 Love him or hate him Eric Cantona will forever be ingrained in the history of football. 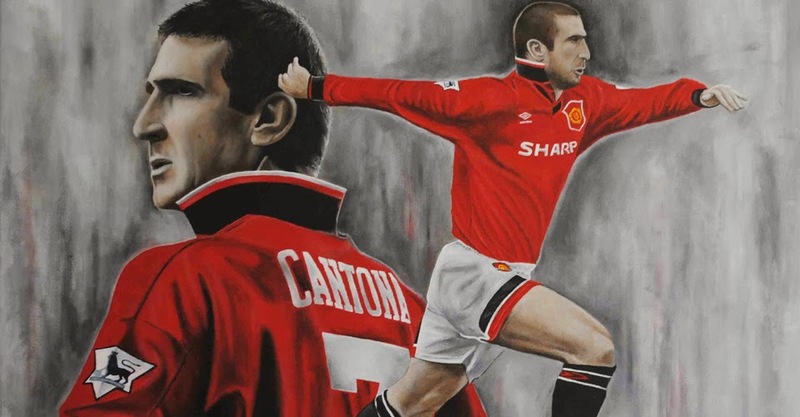 The french bad boy who became a Manchester United hero is also a favorite with some artists. 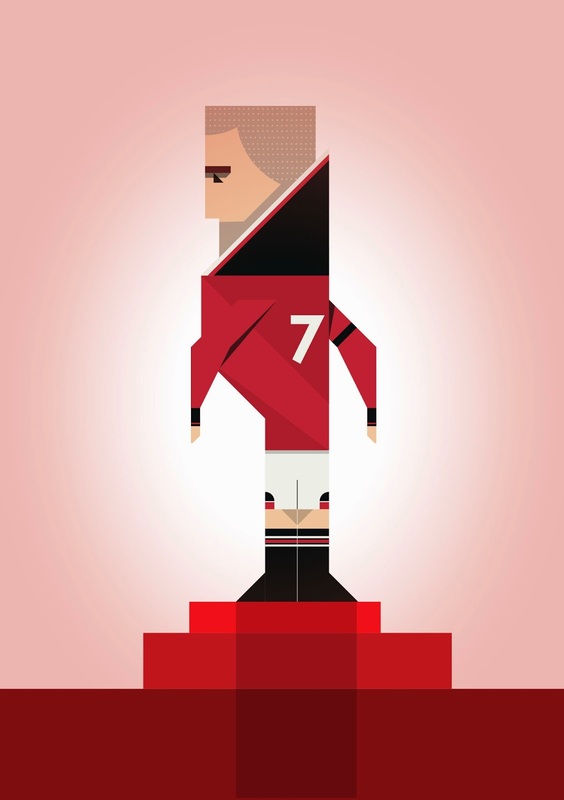 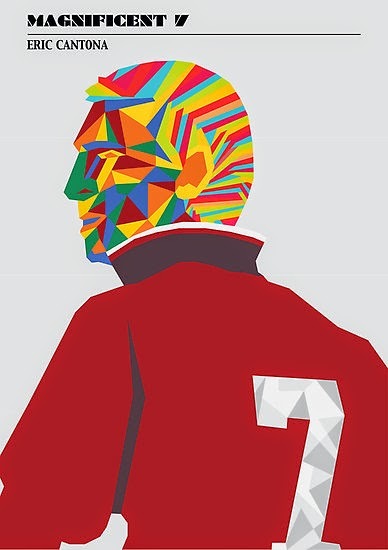 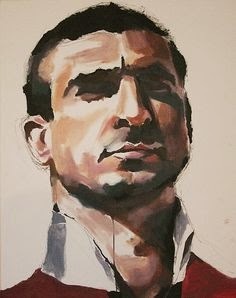 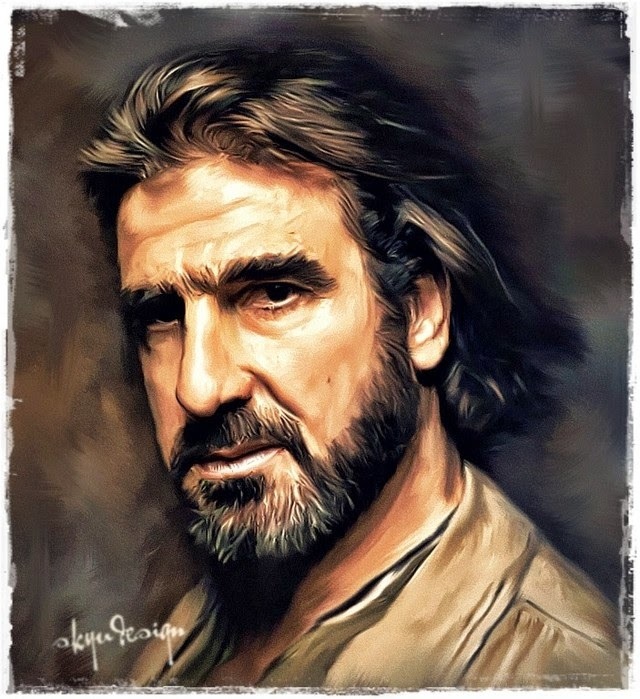 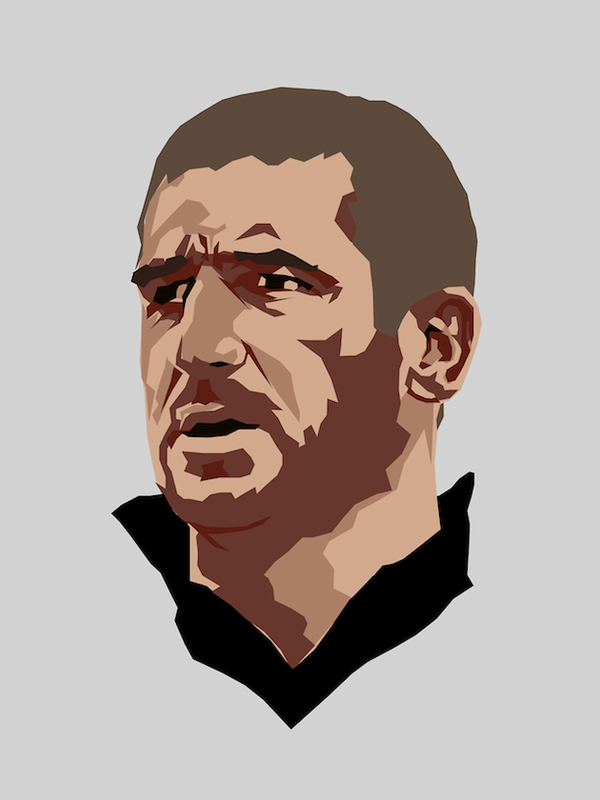 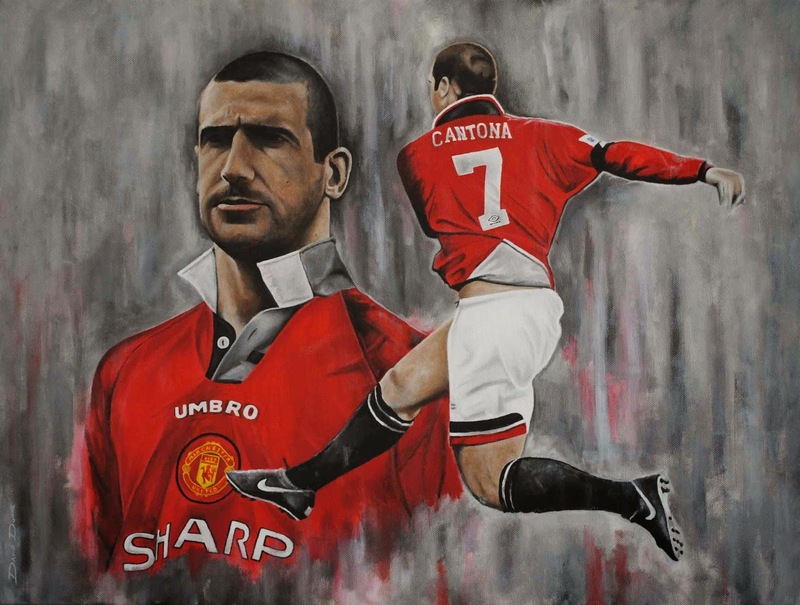 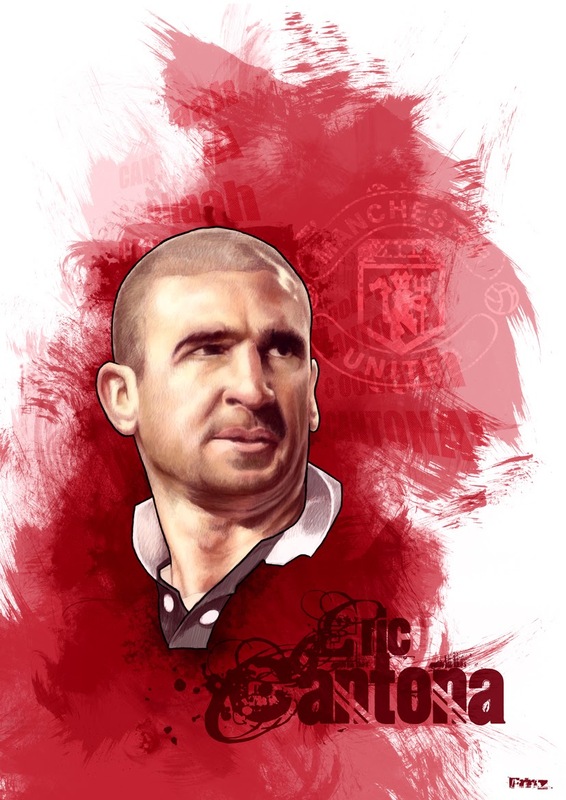 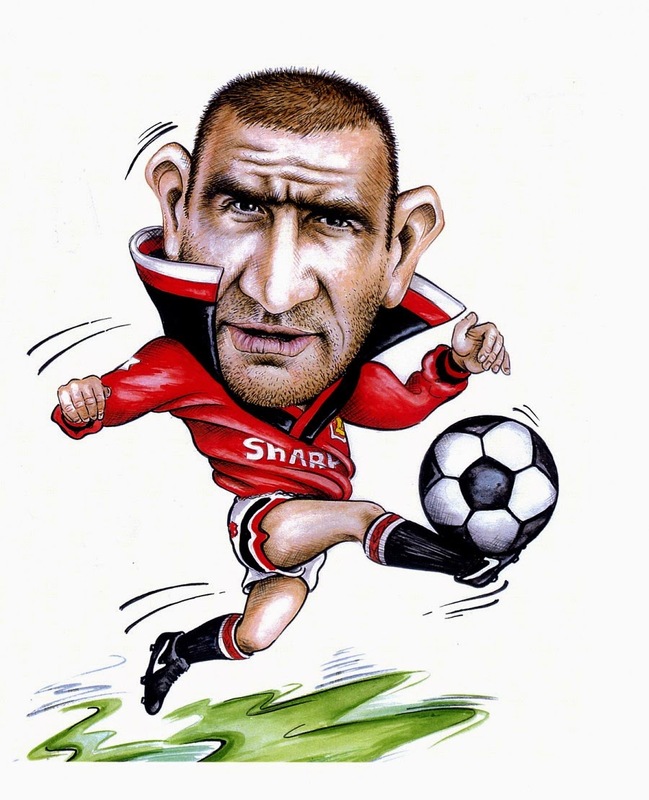 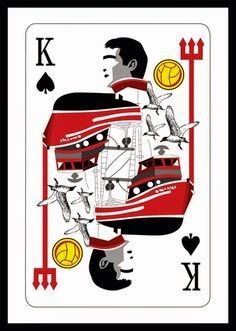 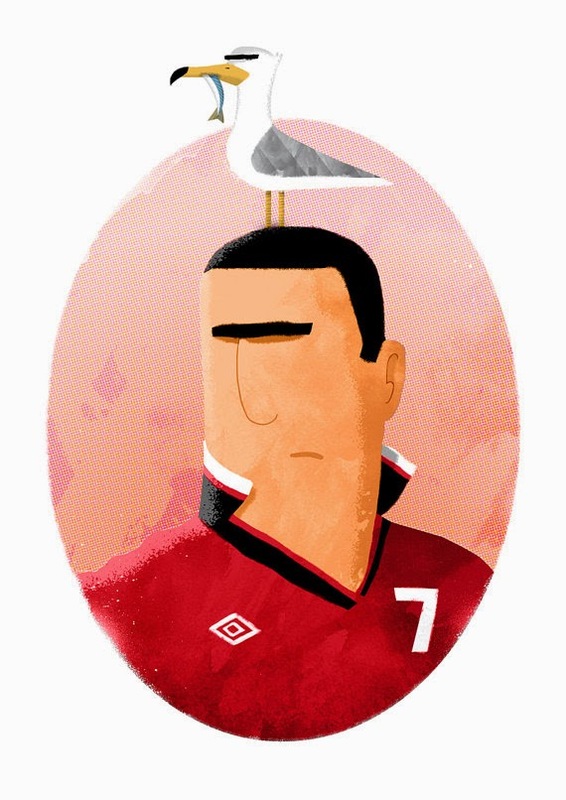 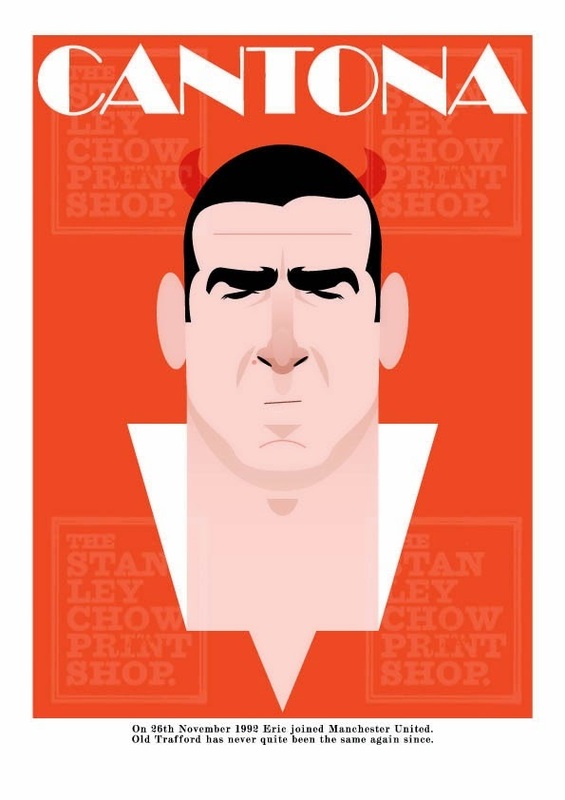 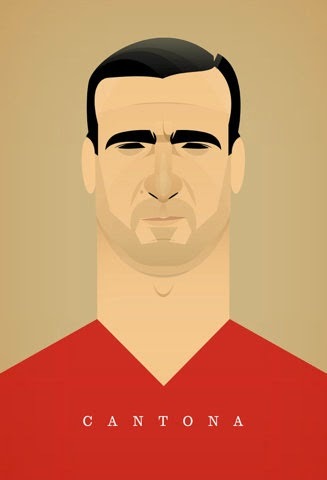 Here are some of the best Cantona work of art from around the web.